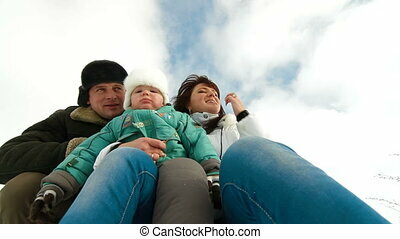 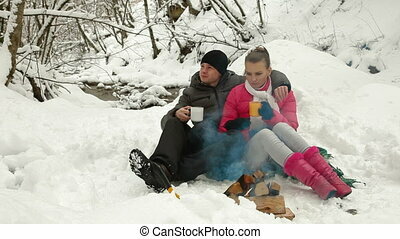 Married adult couple enjoying in winter,lockdown, canon 5d mark ii. 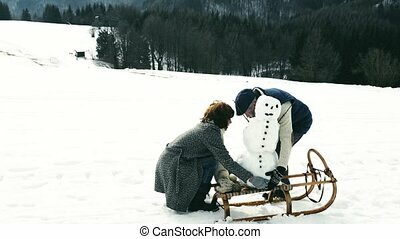 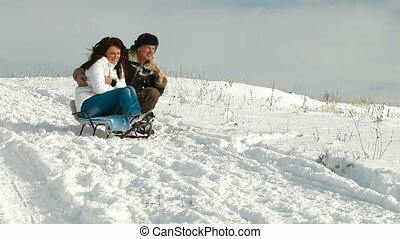 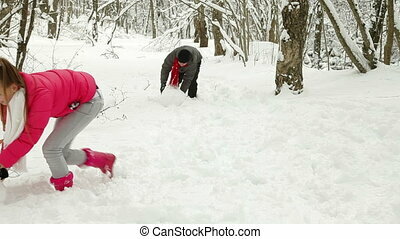 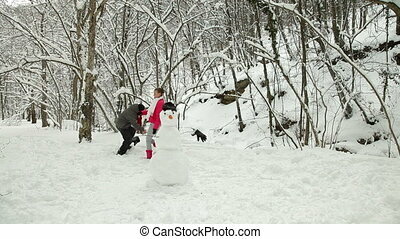 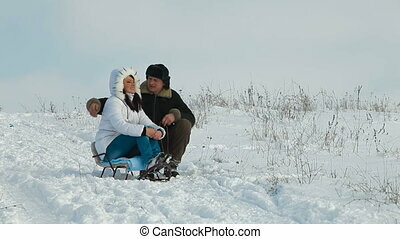 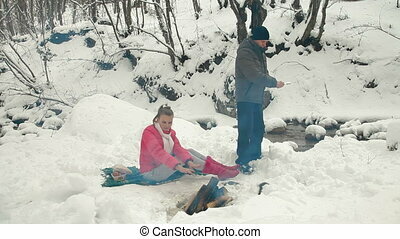 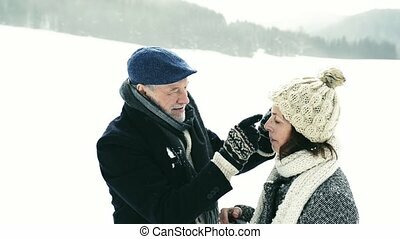 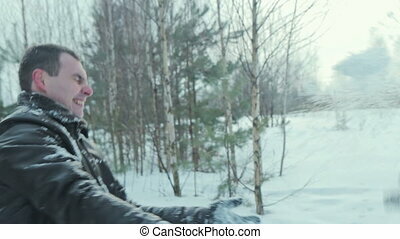 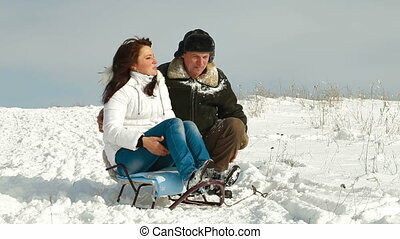 Beautiful senior woman and man destroying a snowman in sunny winter nature, enjoying themselves and having fun. 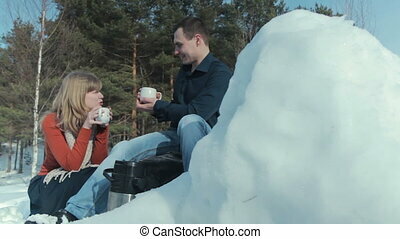 Beautiful senior woman and man with a snowman in sunny winter nature, kissing. 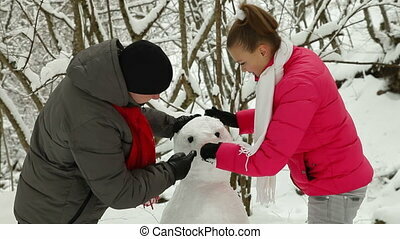 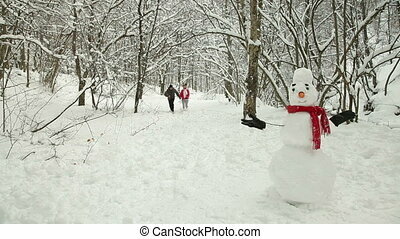 Beautiful senior woman and man with a snowman in sunny winter nature, having fun. 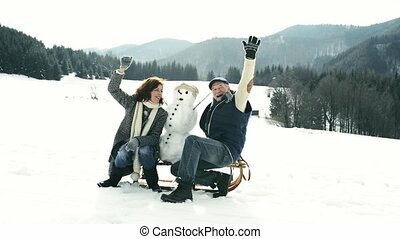 Beautiful senior woman and man with a snowman in sunny winter nature, dancing and having fun. 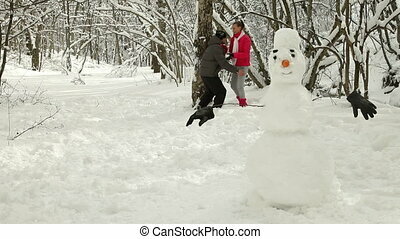 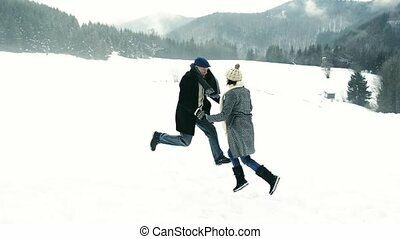 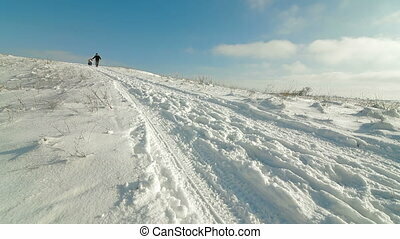 Beautiful senior woman and man with a snowman in sunny winter nature, jumping and having fun. 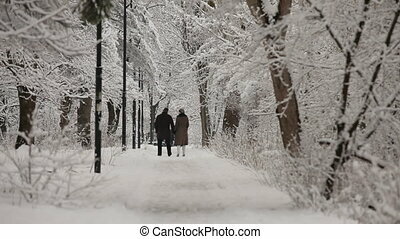 Rear shot of a happy couple walking in winter park holding hands enjoying trees and footpath covered with snow. 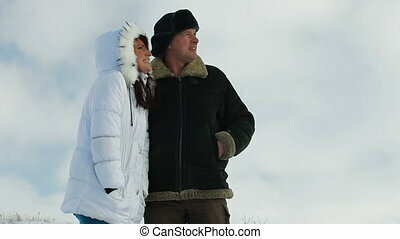 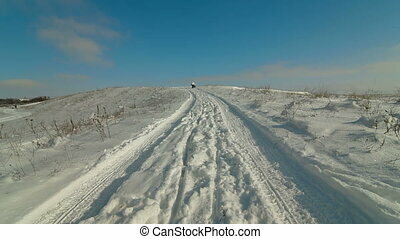 Beautiful senior woman and man on a walk in sunny winter nature, having fun.